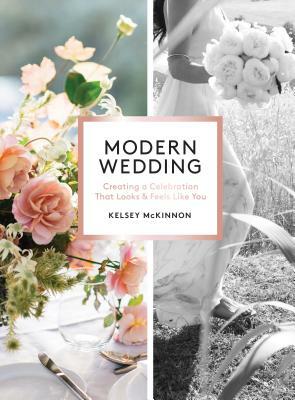 Kelsey McKinnon grew up in Chicago and graduated from Boston University with a degree in English. She is a senior contributing editor at C Magazine, where she was previously on staff. She lives in New York and Los Angeles with her husband and their young son.